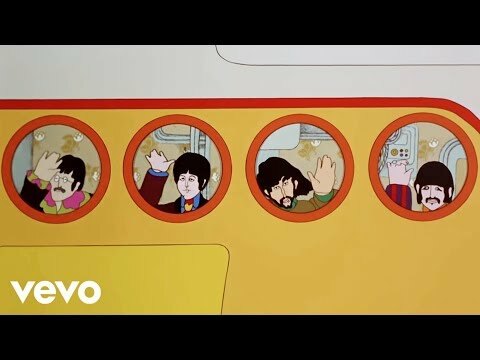 "Yellow Submarine" is a 1966 song by The Beatles (credited to the Lennon-McCartney duo, but mainly written by McCartney) and the theme song for the 1968 animated United Artists film based on the music of the Beatles. It is also the title for the soundtrack album to the film, released as part of The Beatles' music catalogue. "Yellow Submarine" was recorded on 26 May and 1 June 1966, at Abbey Road Studios.